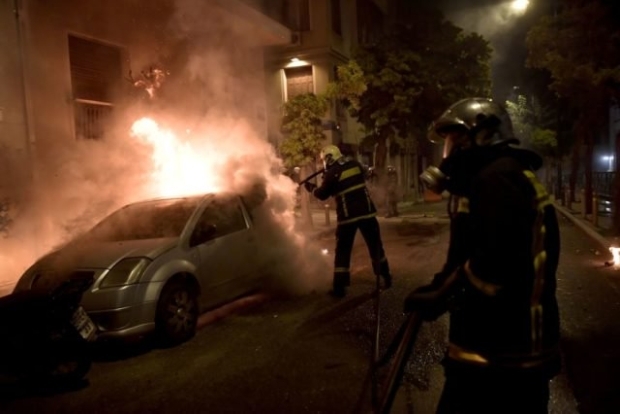 Several vehicles were set on fire in Berlin Prenzlauer Berg on Sunday. Numerous other vehicles were damaged with. A left-wing extremist background can not be ruled out, they say.